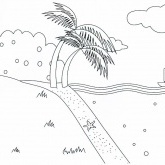 The content Outskirts Coloring Pages is posted by Anonymous! 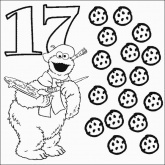 You may print out images of Outskirts Coloring Pages for FREE, enjoy PrintFree.cn, We will always bring fresh for you and being .CN(Content Networking)! 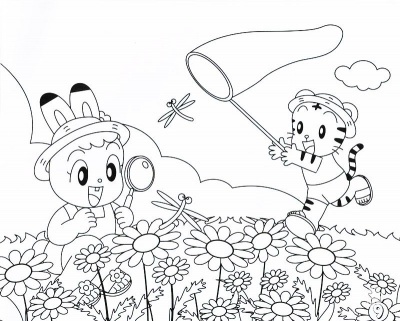 QiaoHu(tiger) and QiQi(rabbit) got o outskirts, they are happy to go out at spring time, look they play and looking!ther are many flowers on the image, you may make it colorful. 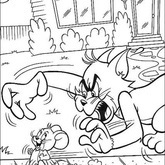 do you like coloring pages? 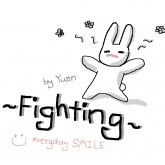 in printfree.cn you will found additional and additional free printables for youths. 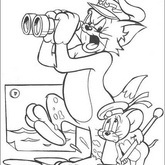 children forever like coloring pages for there happy times. you will download it currently, click to download original on rock bottom. QiaoHu could be a straightforward coloring pages,simple to color colours, download is free from printfree.cn! keep in mind this web site, you may have a cheerful life! get pleasure from it!